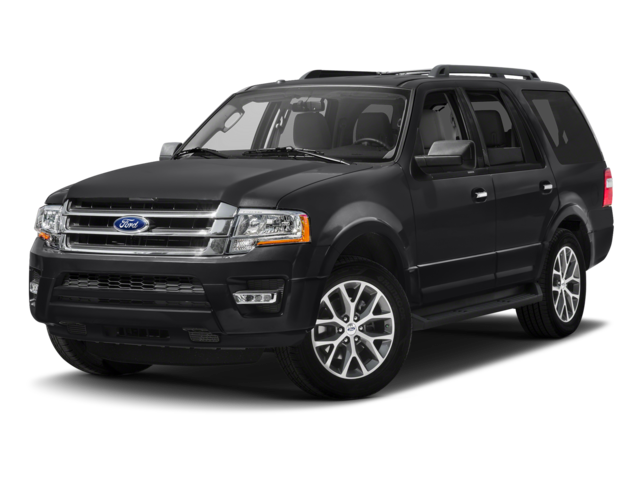 The Ford Expedition is a full-size SUV that boasts some of the highest towing and hauling ratings in Ford’s lineup. 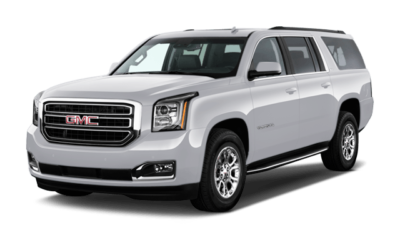 With seating for up to 7 passengers with the EL model, it’s designed to carry your whole family, all their belongings, and then some. 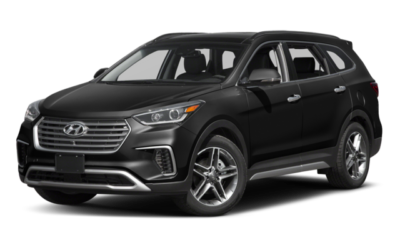 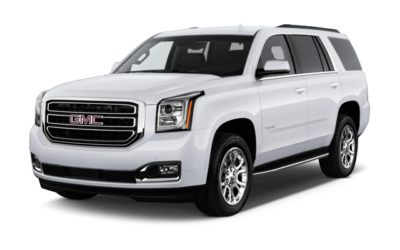 Its rivals include the Chevrolet Tahoe and Suburban, the GMC Yukon and Yukon XL, the Nissan Armada, and the Toyota Sequoia.